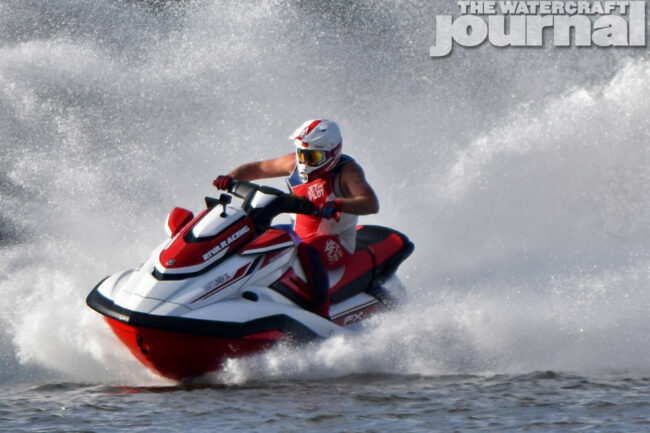 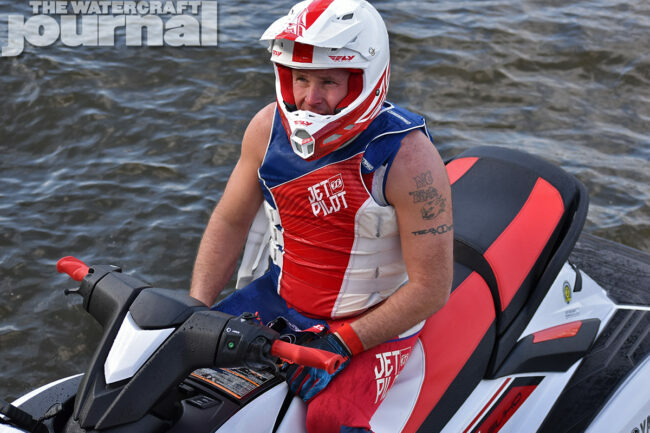 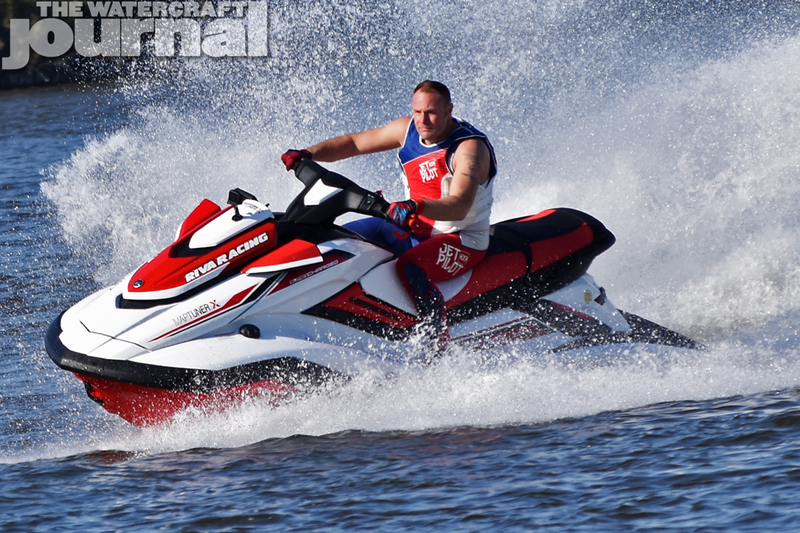 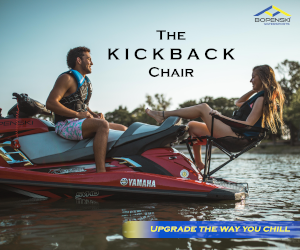 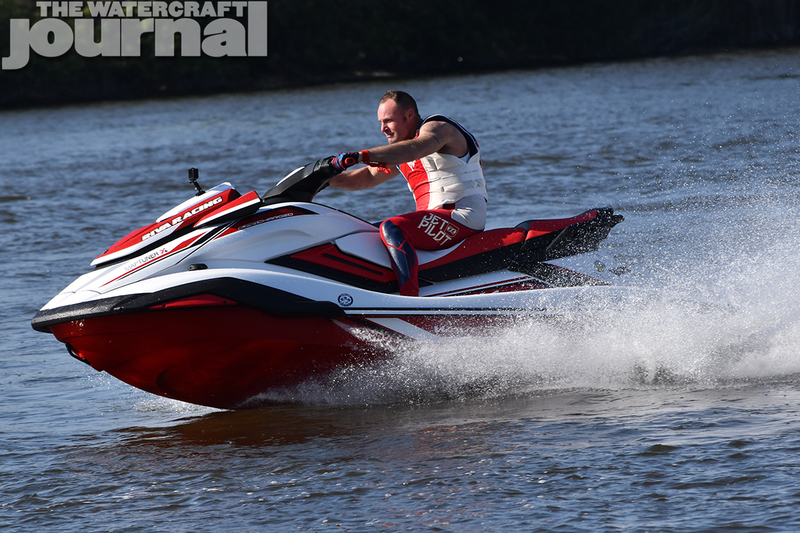 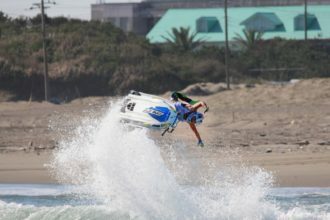 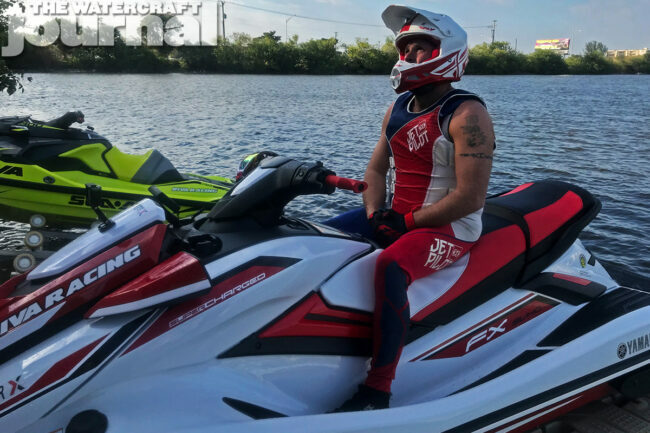 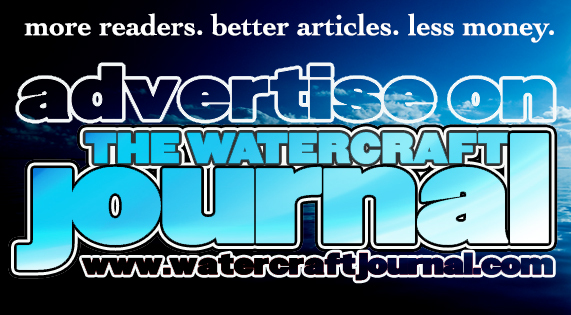 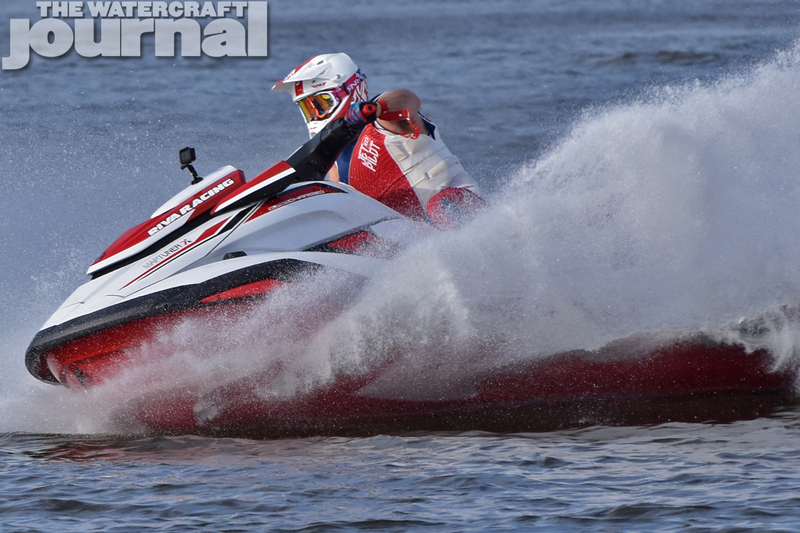 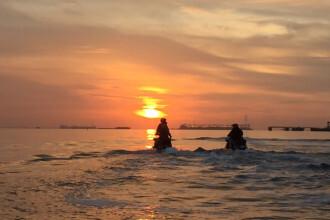 Gallery: Brian Baldwin Beats on RIVA's 2019 Yamaha FX SVHO Stage 1 Plus Kit (Video) | The Watercraft Journal | the best resource for JetSki, WaveRunner, and SeaDoo enthusiasts and most popular Personal WaterCraft site in the world! 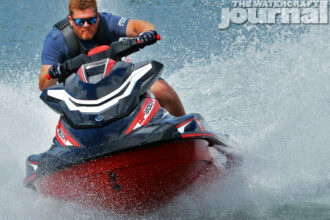 While not available just yet, RIVA expects to have its adjustable Yamaha 2019+ FX SVHO Pro Series Sponsons (PT# RY26120) in the coming months. 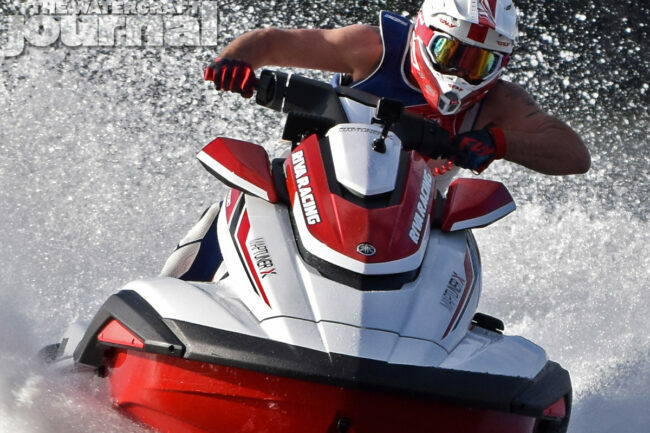 These, like the Pro Series Sponsons for the GP series Yamahas, took a while to perfect, and RIVA’s team is whittling away to shape the blades and backing plates to optimize the FX platform as best as possible.